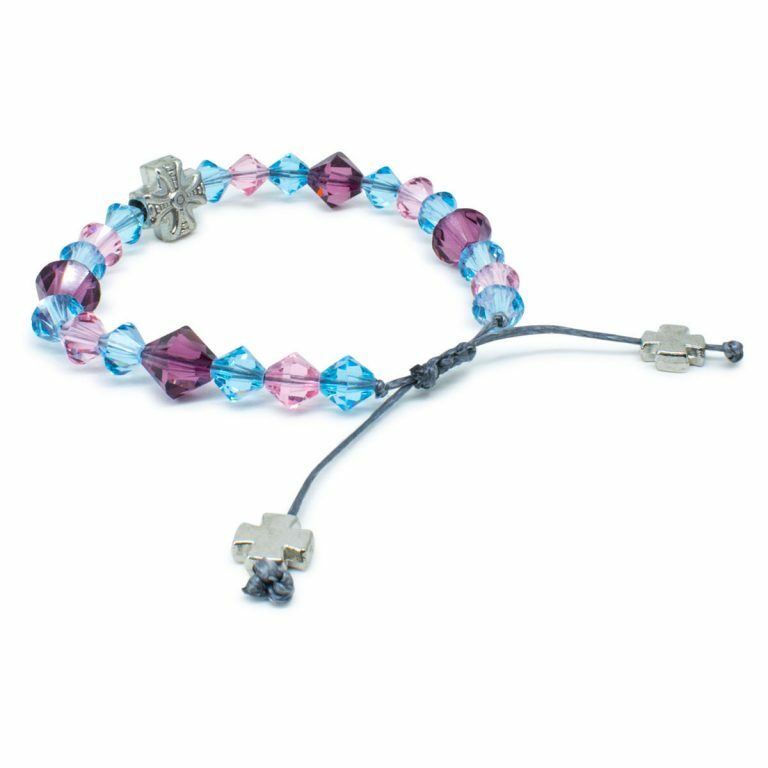 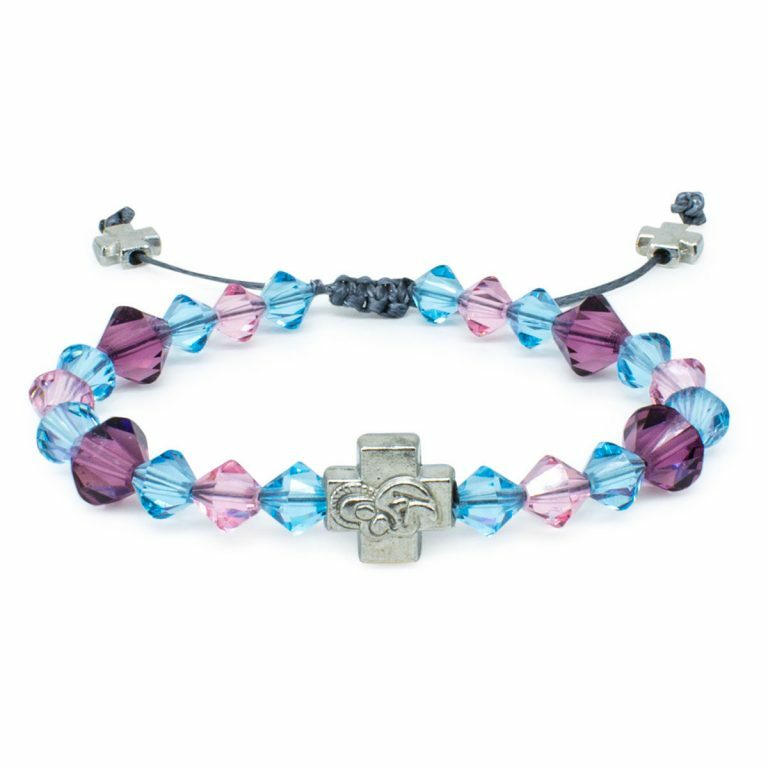 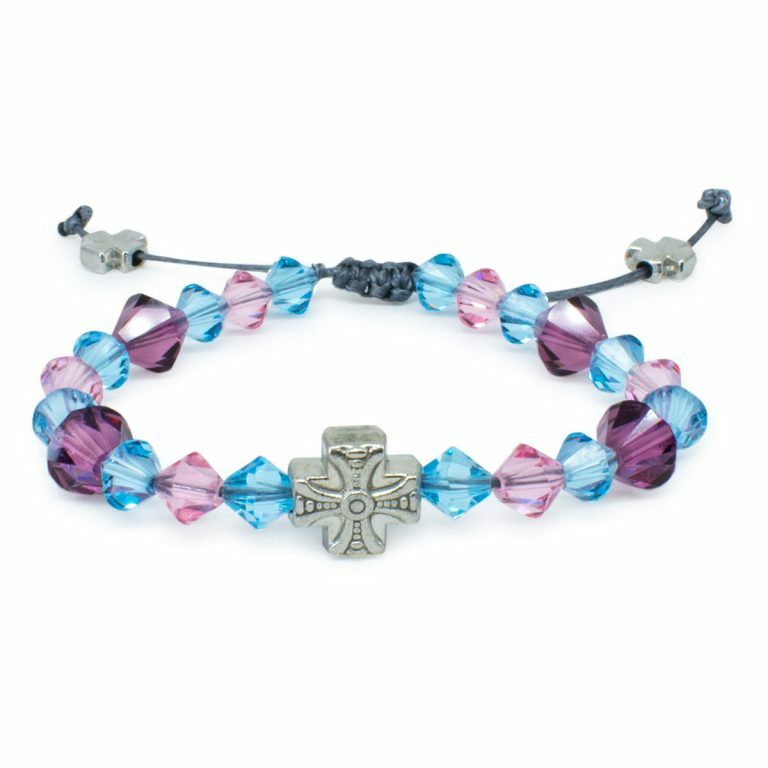 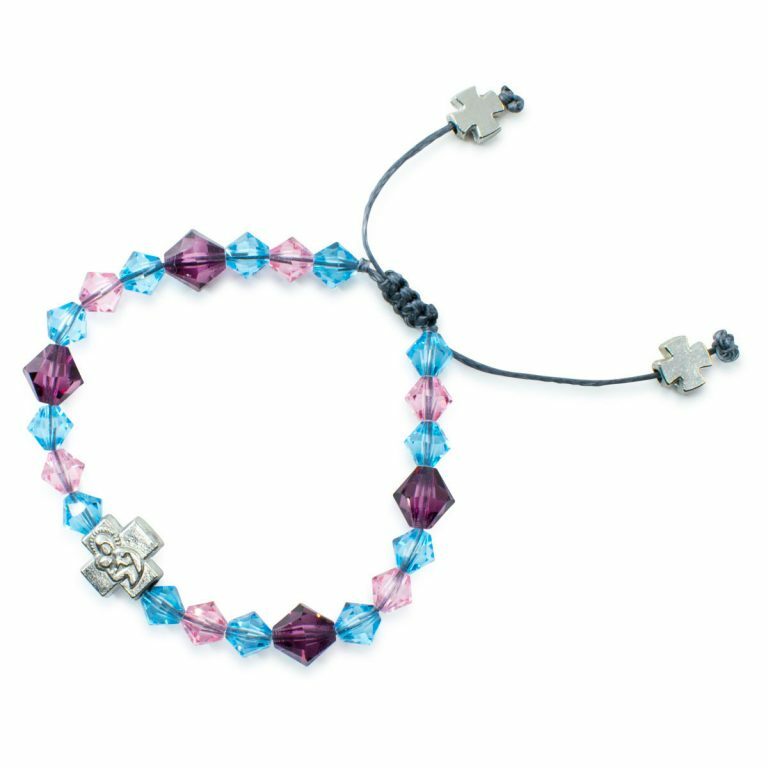 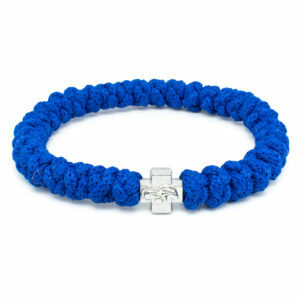 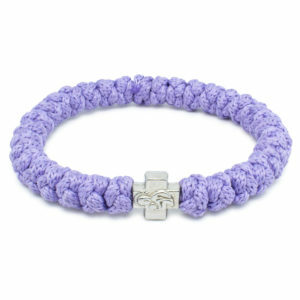 This wonderful Swarovski Crystal Orthodox Bracelet is called “Emily” This bracelet is exclusive and of our own design. 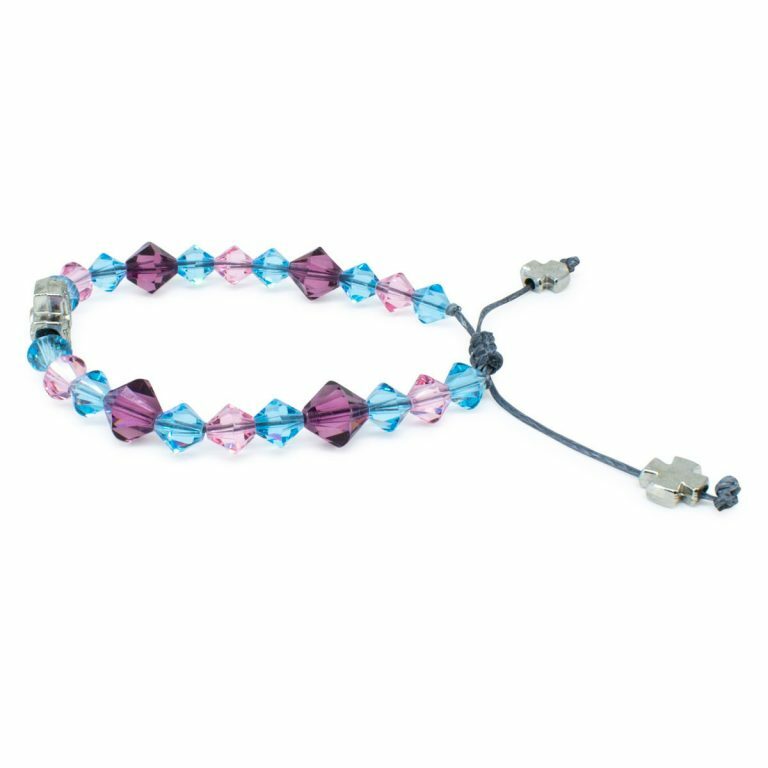 The crystals on this bracelet are genuine Swarovski “Elements” crystals. 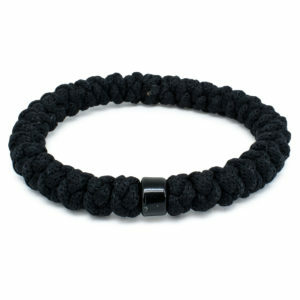 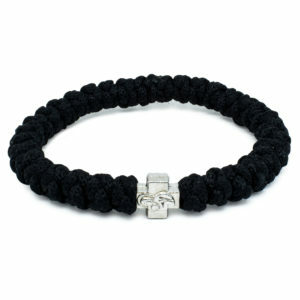 This bracelet fits any wrist size, you can adjust it by pulling on the 2 cords.